As a general rule, for a woman to gain a national standing in politics she must be a) exceptionally brilliant, thick skinned and charismatic, or b) willing to pose for GQ. Those ladies choosing the former path should note that in addition to this, Americans seem to like their female politicians lifeless and unusually 2-dimensional. Take these photos, for example, which came to my attention via Buzzfeed. 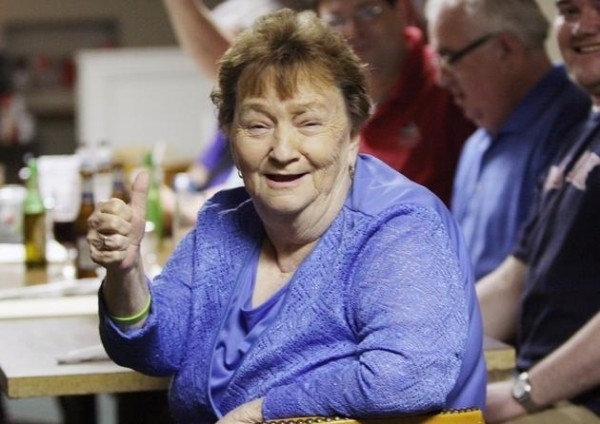 Frances Jackson, by virtue of being slightly older than the majority of politicians, has earned herself the enviable accolade of being Photoshopped to within an inch of the page. 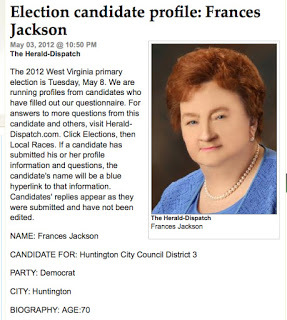 Not only is this one of the most tragic and insulting attempts at Photoshop I have ever seen, but it is a stunningly stark illustration of the cruel ageism and misogyny unfortunately present in politics.As a politician, Ms Jackson deserves to be judged on her policies – and if we must do her looks, I don’t think she looks at all bad. I mean, the woman is SEVENTY, for goodness’ sake. Most seventy-year-olds I know are cheerfully collecting their pension and making exciting new forays into the world of dentures, but this woman is still campaigning for the issues that she cares about in her city. Being wrinkled does not make her any less of a politician, nor does being made to look like the lost work of a Dutch Master make her any better. The listing of her age as the sole entry under ‘Biography’ jumps out as particularly odd given the liberties taken with her face. Recording her age as seventy whilst making her look twenty is surely only going to confuse people, not to mention alienate her older voters and anyone who likes their politicians to look human. Reducing her entire personal profile down to just her age is at best lazy, and at worst, actively disrespectful. Of course and unfortunately, this is not the first time a female politician has suffered from the Photoshop Curse. Some have had their cleavage removed, their skin colour lightened, and have even been Photoshopped out of official photos altogether. It seems as though the more advanced a woman becomes in the field of politics, the more harshly she is treated by the media. Hillary Clinton, arguably one of the most powerful female politicians in the Western world right now, has been seriously accused of having gender dysphoria because she dares to wear trouser suits. In politics, women are stereotyped as either yummy-mummy/piece-of-skirt (see: Siobhan Benita, Louise Mensch) or battleaxe/dalek hybrids (see: Margaret Thatcher, Theresa May). 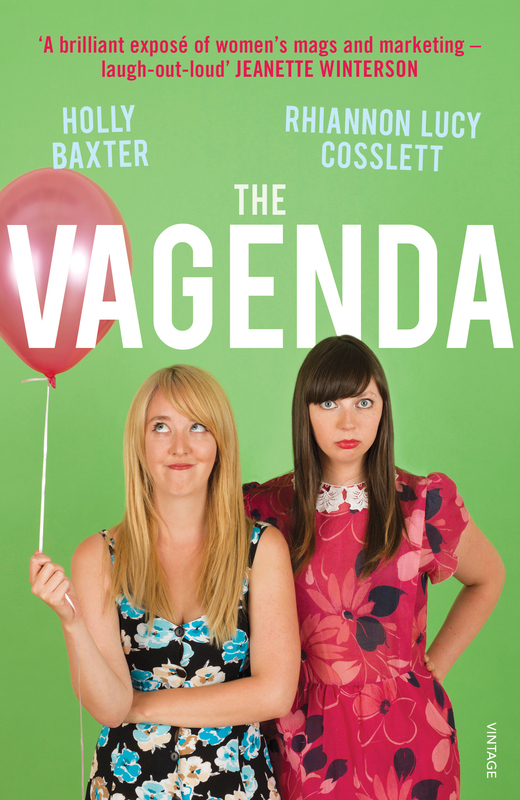 Either way, they are too often categorised as either incompetent or ‘unfeminine’. Caitlin Moran, that paragon of modern feminism and woman-du-jour, wrote that to tell if something is sexist, all you need to ask yourself is ‘Are the men doing it/having it done to them too?’ In the case of Ms Jackson, no they most certainly are not. Most male politicians are, to put it delicately, slightly… weathered, like old limestone. This is generally taken as a sign of wisdom, and sagacity. However, for a woman to show *gasp* – her age (no, don’t worry, not her ankles) – on the internet is regarded, as always, as a heinous crime. Let’s face it: endlessly emulating youth is not going to inspire any confidence in people once they realise that youth is a mad, capricious, fleeting state of mind which thankfully gives way to experience and maturity before it eternally convinces its owner that actually, that second bottle of voddy really is a good idea and would probably make them a lot more popular, man. And there’s no denying that this issue crops up again and again for women, as if it’s their duty to be a little bit decorative if they’re going to blather on about politics all day. Like, we’ll humour you if you must mention the towering exchange rates, but could you at least have the decency to show a bit of cleavage or paint your lips a funny colour, please? 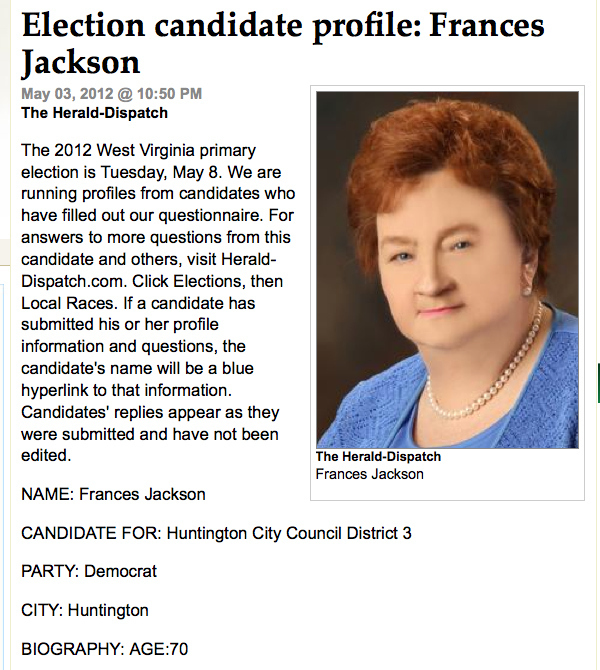 What really takes the biscuit with this one, of course, is that it has literally rendered Frances Jackson unrecognisable, for no discernible reason other than the one we all don’t want to be true. Who knows – perhaps the graphic artist who doctored the original photo had never seen another human being, and had only very rough sketches to go on. Perhaps, as the saying goes, a million monkeys at a million computers randomly mashing the keys with their fists produced this insulting piece of work. Either way, this doctored example of social ills deserves to be burned, the ashes buried at a crossroads, and prayers said over them at midnight for a month to drive out the devils within. Is it just me, or have they also made her look more masculine in the photoshoped pic? Probably unintentional but it adds to the oddness of the pic. OH, just had a thought; maybe that isn’t a pic of her, maybe that’s a pic of her action figure!